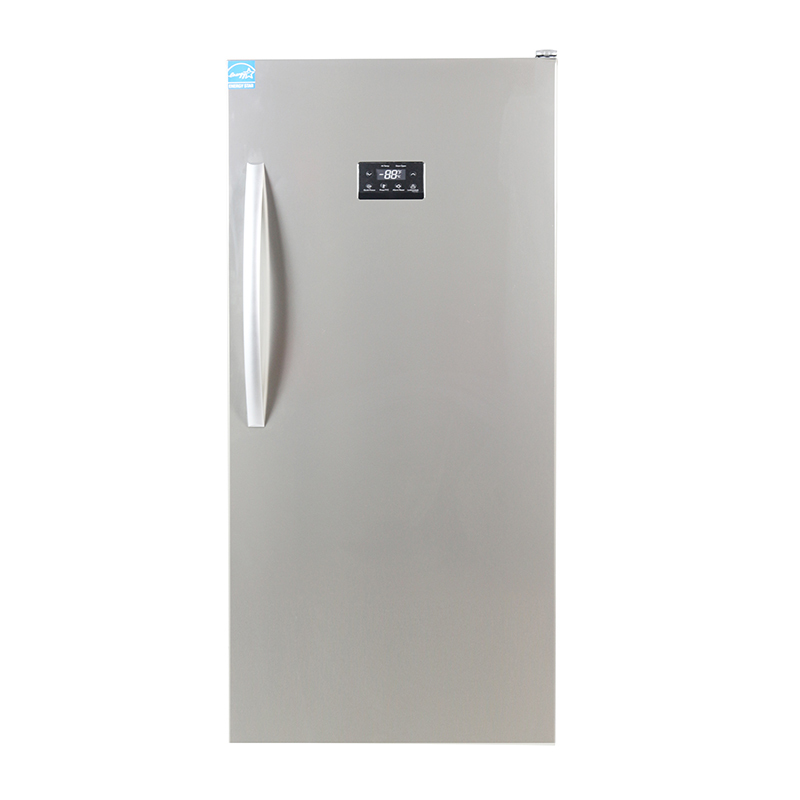 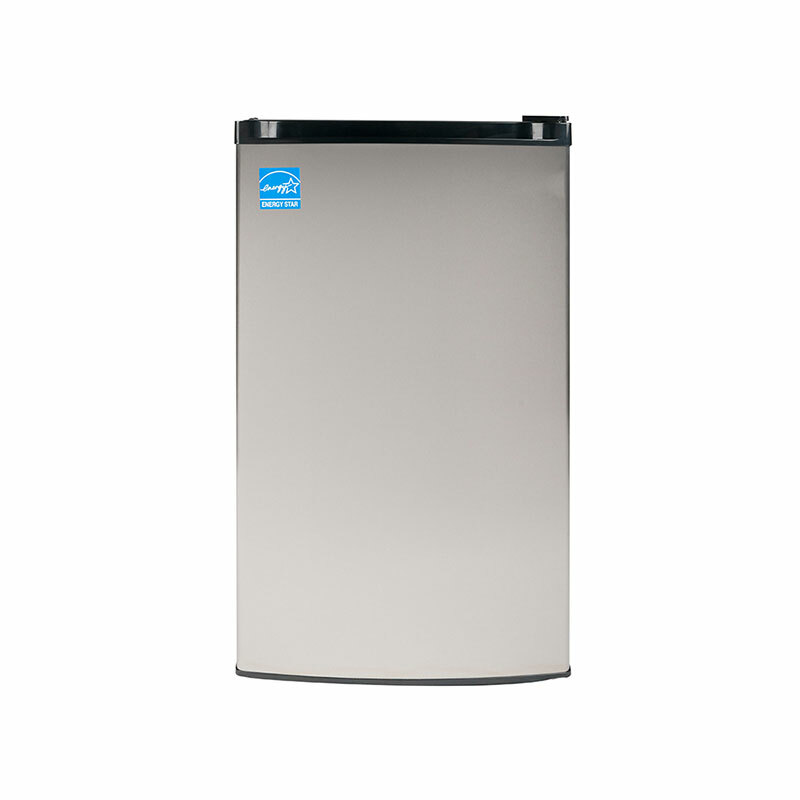 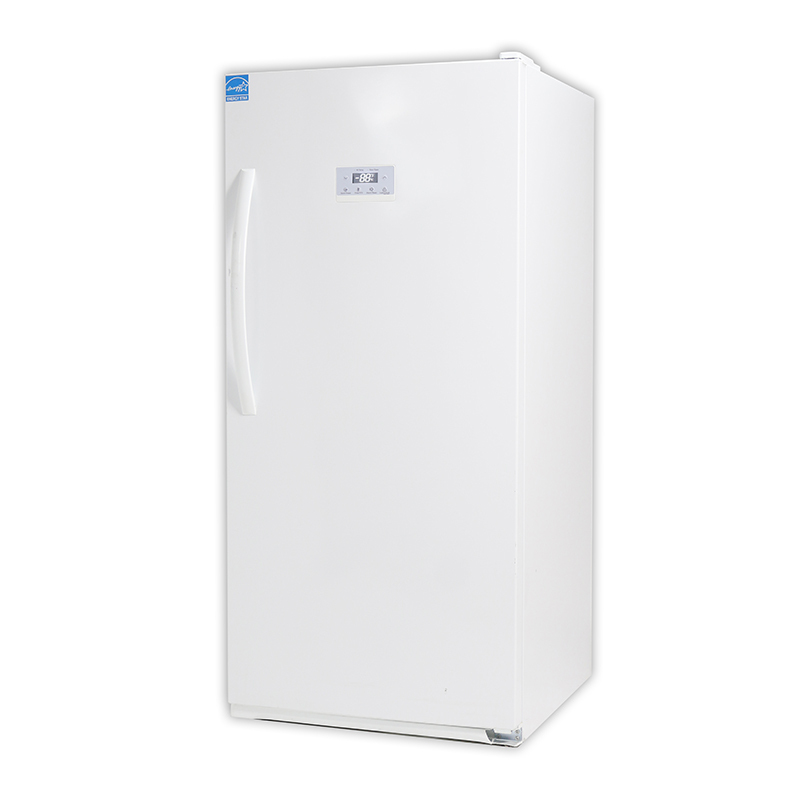 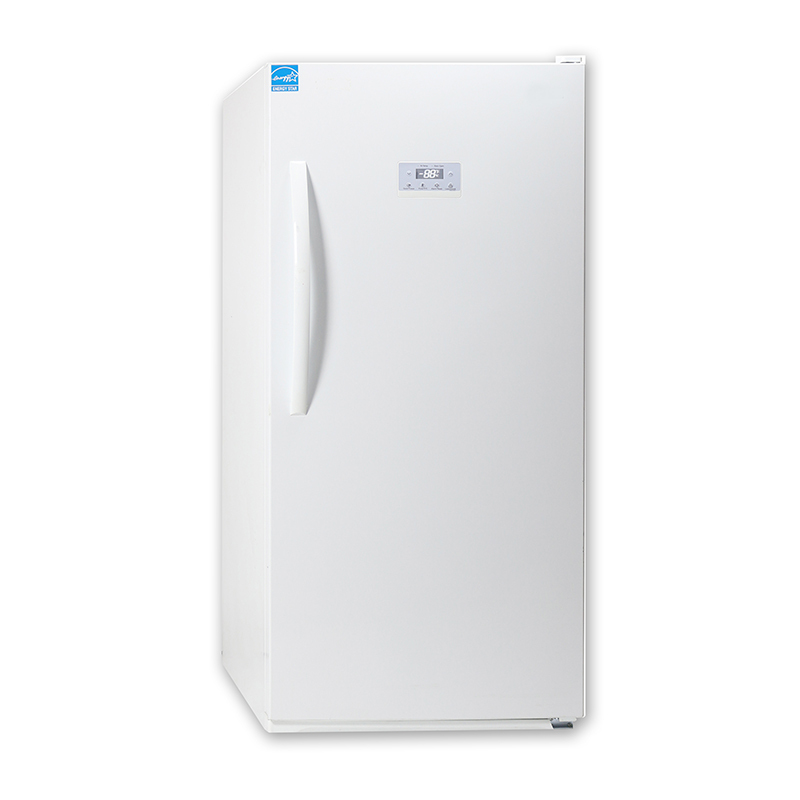 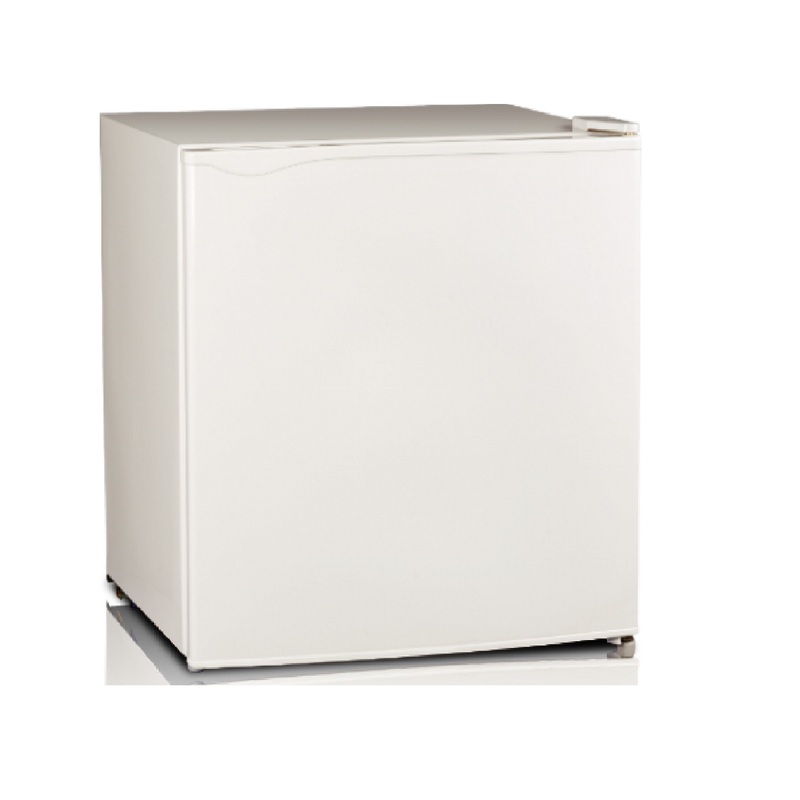 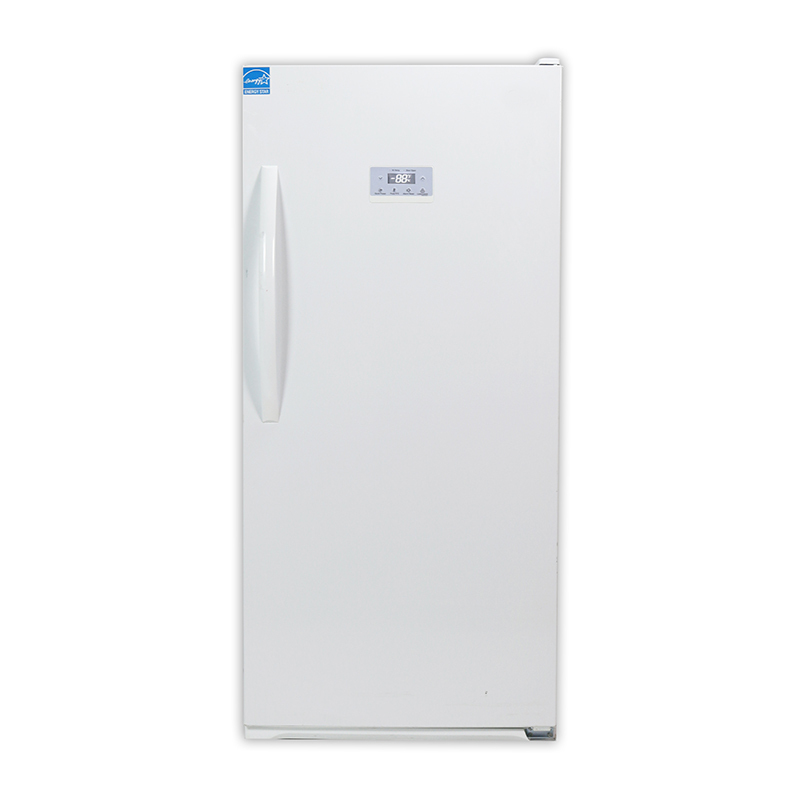 The FR 502 Upright Freezer fits easily into spaces where larger freezers dare not go. 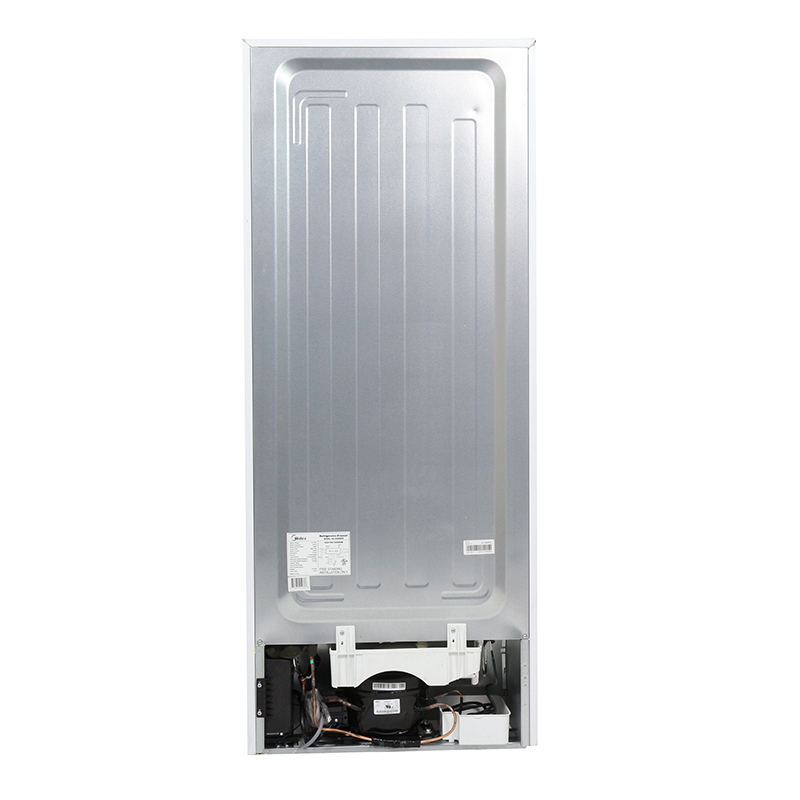 The feature-rich, energy-saving unit incorporates a progressive LED screen to help you keep track of temperatures, sounding an alarm when they need adjusting. 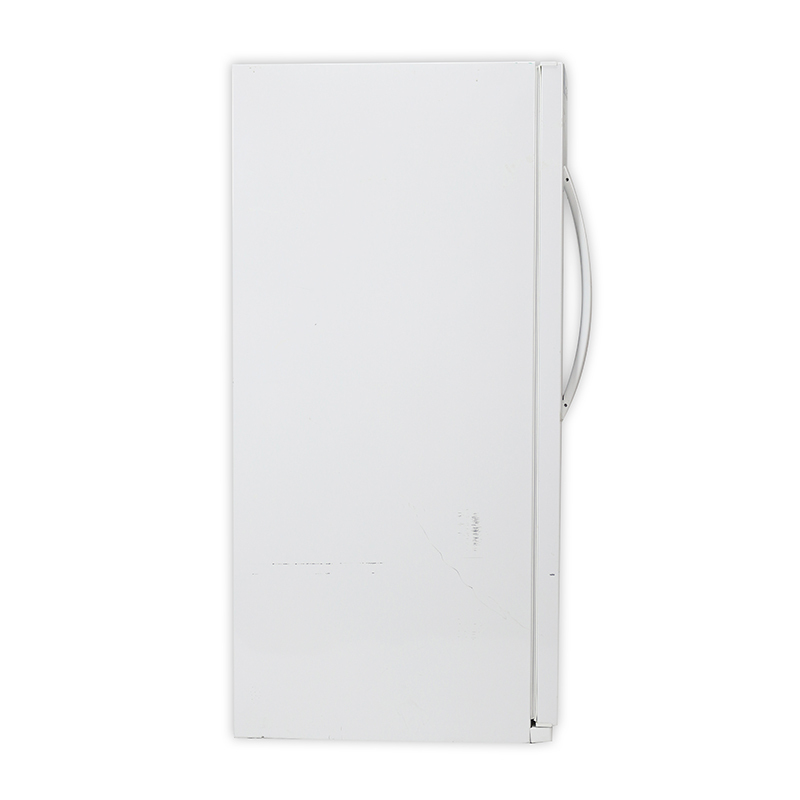 A second alarm sounds to remind you to fully close the freezer door. 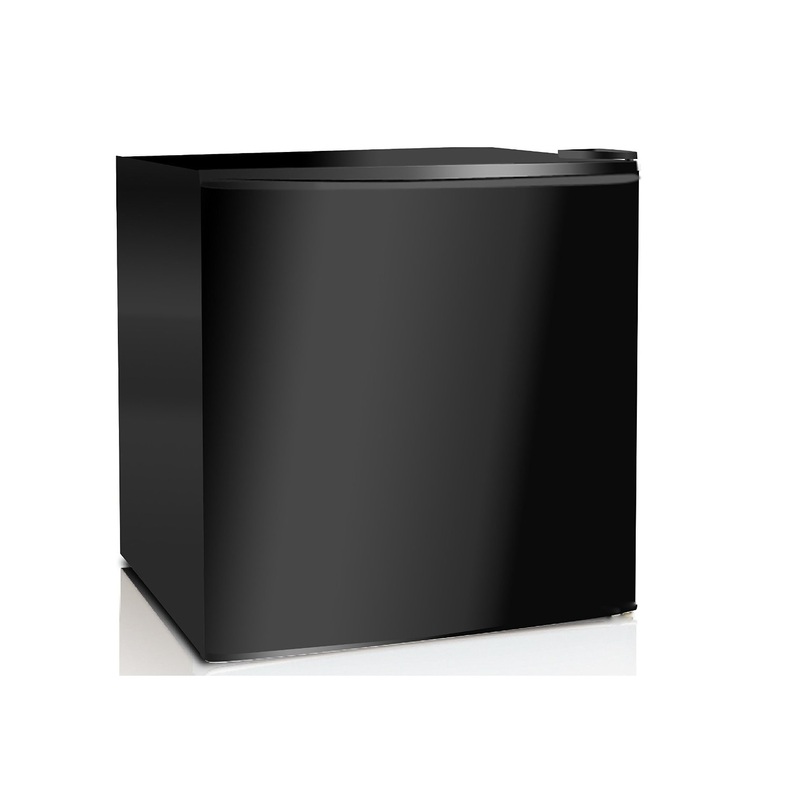 The FR 502’s 13.7 Cu. 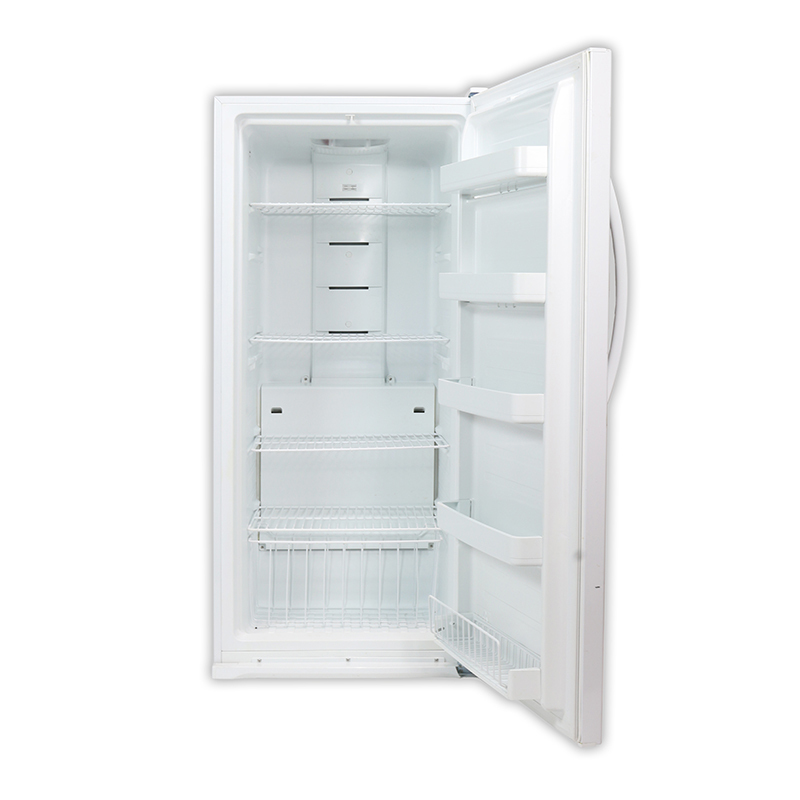 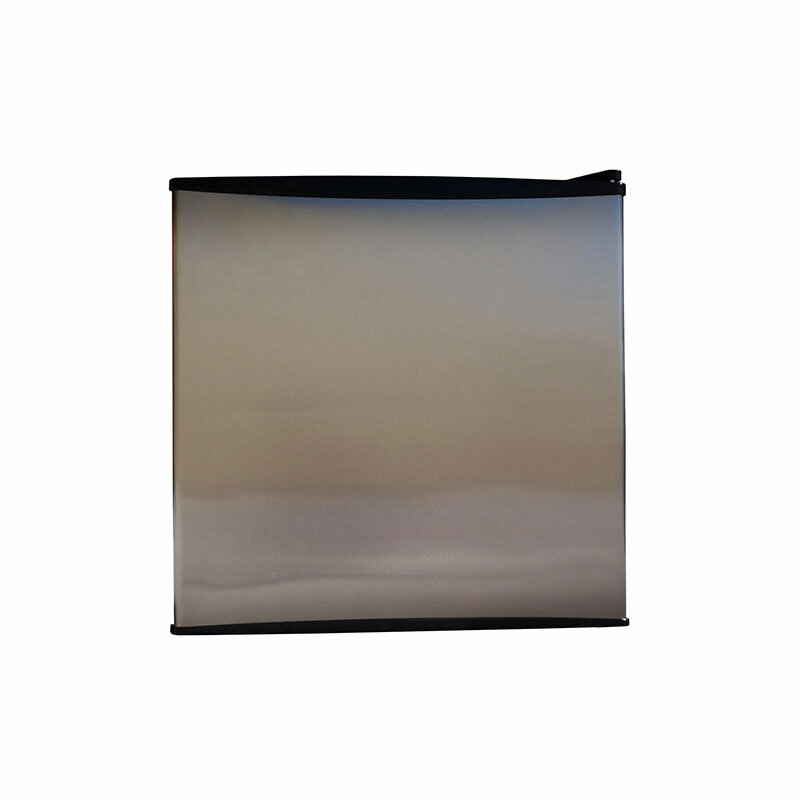 Ft. capacity includes door racks and a slide-out bulk storage basket for easy access to your food, and a frost-free feature prevents freezer burn so your food stays as fresh as the day you froze it. 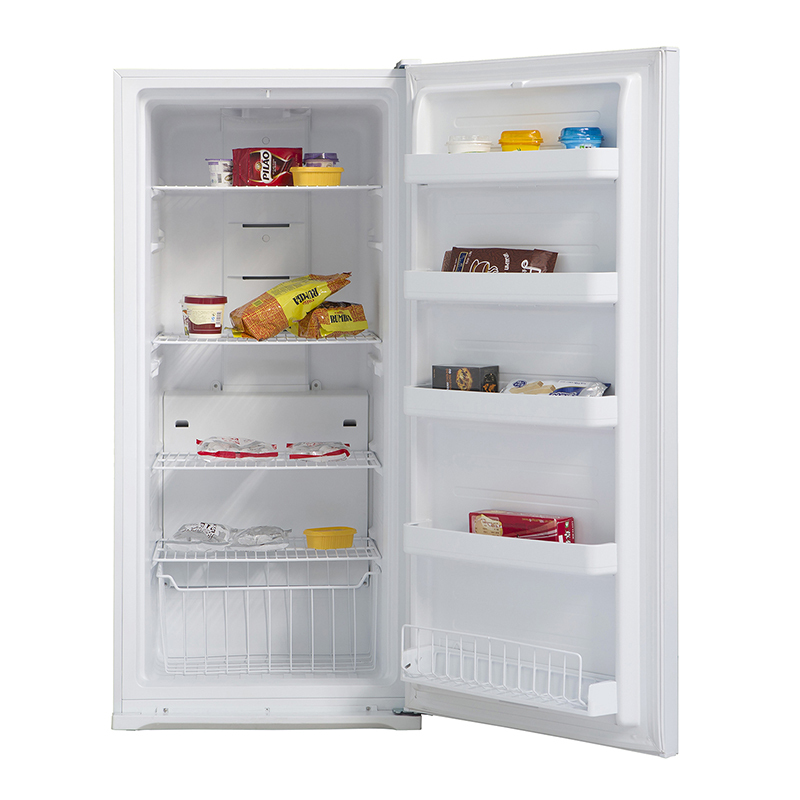 For families with customized needs, this advanced appliance provides removable, adjustable shelves so that you never have to worry about fitting in oddly shaped containers. 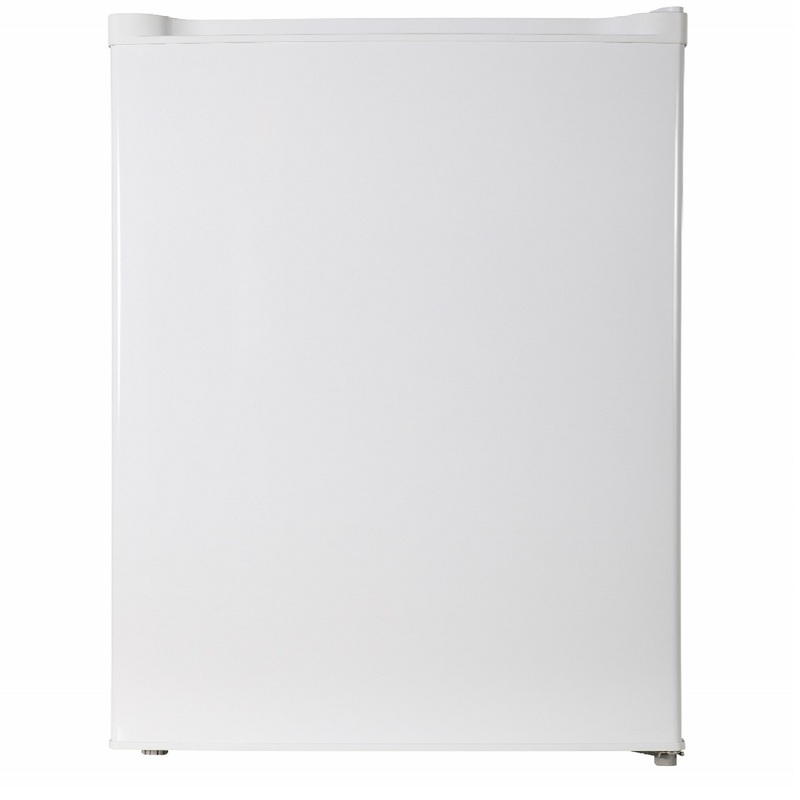 Its easy-roll wheels, adjustable legs, and crisp white finish make the FR 502 the ideal addition to your modern kitchen.